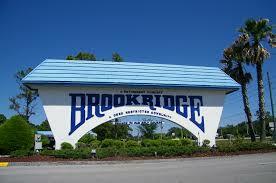 Brookridge Homes for Sale Located in Spring Hill, Hernando County, Florida. Find Brookridge homes for sale with data from the MLS. 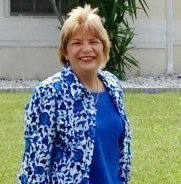 I can assist you in your search for Brookridge, Spring Hill homes. Community Center. Community Pool. Restaurant. Golf Course. Pro Shop. Putting Green. Tennis. Shuffleboard. On-Site RV/Boat Storage. Cortez Blvd. (State Road 50) and Mariner Blvd. Listing provided courtesy of Gold Star Realty Group Inc.